1.9% financing available for all new starEVs! Classic and Limited Edition Models available in a variety of colors with 36 and 48 volt capability - all at a competitive price. 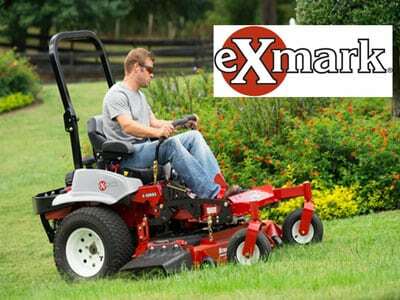 Ideal for yard work at home or on the farm, and cruising hunting or camping grounds with ease. XRT 800 gas models available as well as a Precedent Villager model. 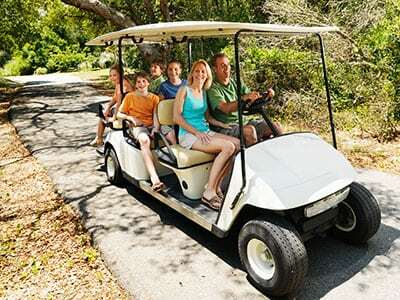 Competitive pricing on a variety of 2 or 4 seater as well as limo carts. Modifications and enhancements are available on all models. 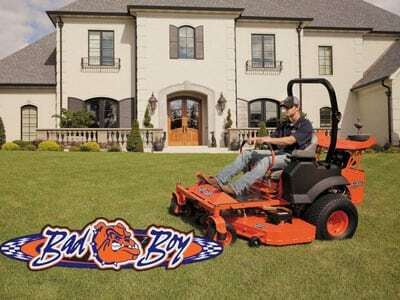 Featuring a wide variety of high quality riding mowers ideal for homeowners, commercial landscapers and large properties. 42" to 72" decks available. 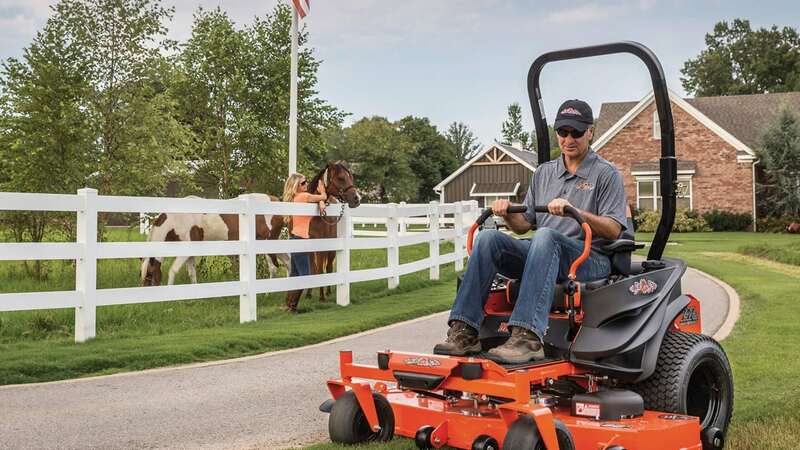 Riding and push mowers with superior engine performance, built for ease-of-use, speed, efficiency, and durability for a quality cut. Quality used equipment from various manufacturers. From small handhelds to large commercial riders. 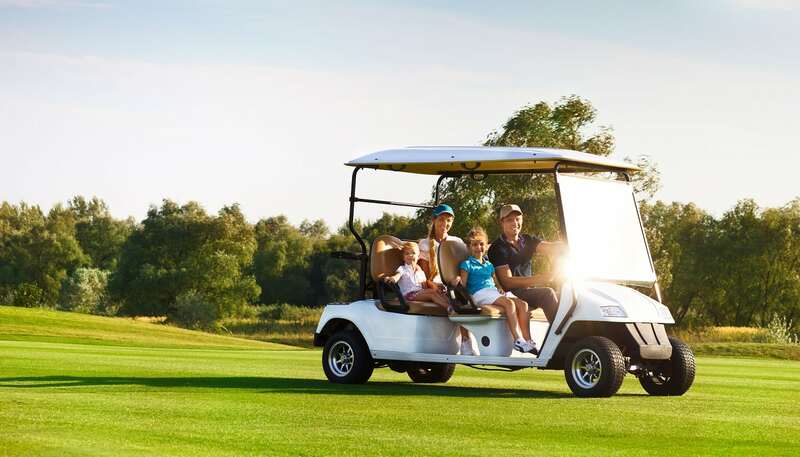 Keeping golf carts, utility vehicles, and commercial mowers in peak condition is often a challenge – especially during active spring and summer months when they’re in heavy use by guests and club members. 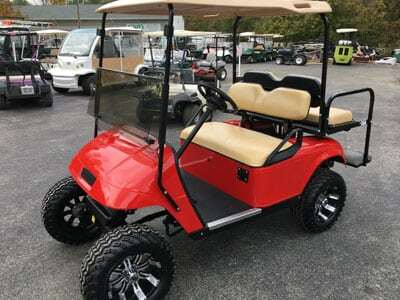 That's where Busy Corner Buggies comes in, proudly serving the greater Mid-Atlantic region with years of experience selling and servicing golf carts, turf equipment and other small vehicles. We understand the differences between America’s most popular makes and models, and we repair damaged vehicles and offer preventative maintenance plans to ensure a smooth season for your golf course, clubhouse, campground, or other related business. 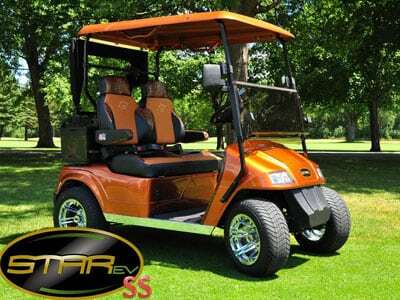 Busy Corner Buggies is the most comprehensive golf cart dealer in Maryland, Virginia, Pennsylvania, and Washington, D.C region. 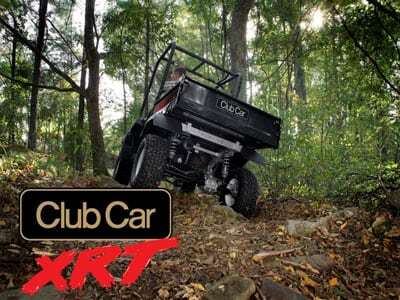 We sell new and refurbished golf carts, utility vehicles, commercial mowers, and specialty turf equipment. We also provide affordable vehicle modification services with custom features that don't come with standard models. As the preferred golf cart dealer for dozens of businesses, come see the difference experience makes when you choose Busy Corner Buggies. 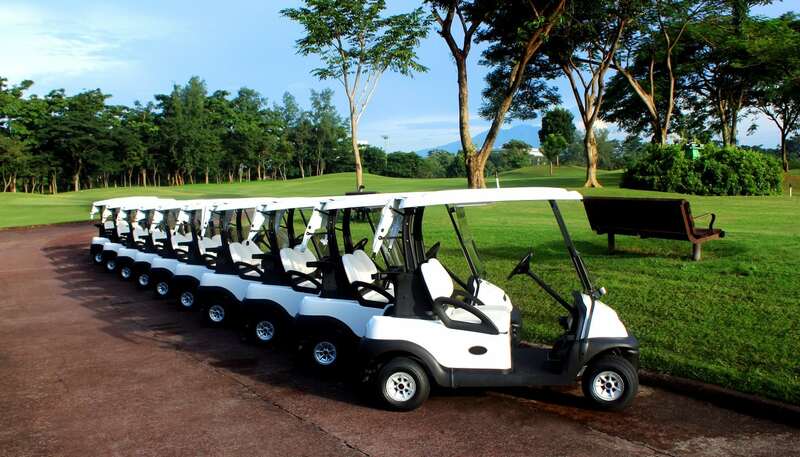 Protect your fleet of turf and maintenance vehicles with a customized maintenance plan from Busy Corner Buggies! 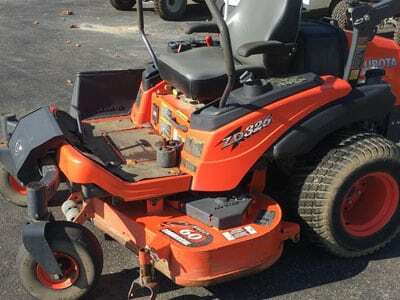 We’ll keep your equipment in peak condition for an affordable price!